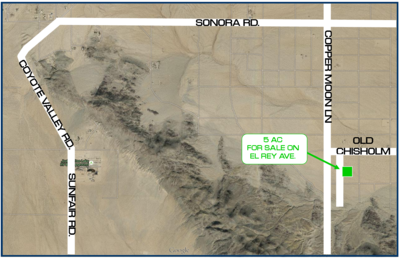 This property is located in the Desert Heights area of Twentynine Palms, 4.8 miles north of Highway 62. 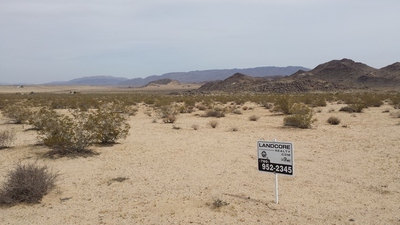 29 Palms is located in San Bernardino County, one of the largest counties in the United States. The property is located in an area with just a few homes. The nearest neighbor is .2 miles away. The property sits .3 miles from rocky buttes that can offer off road, hiking, climbing and camping opportunities. 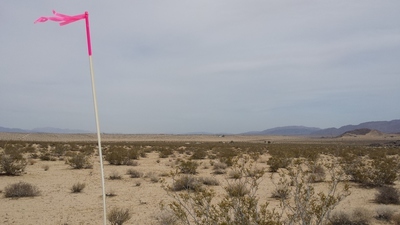 The area has miles upon miles of open desert for dirt bikes, off roading, horse back riding, or even just some solitude if thats what you desire. The owner of this property is offering to carry the financing. The terms at the time of this blog posting are $1,185 down (30%), a loan amount of $2,765 amortized at 6% interest for 5 years. Your monthly payment is approx $53.46 per month until paid. Are you a Land Owner considering selling your property?